Hot on the heels of Apple’s latest announcement introducing the iPad 3 to the world people quickly forgot all about the new Apple HDTV hype. 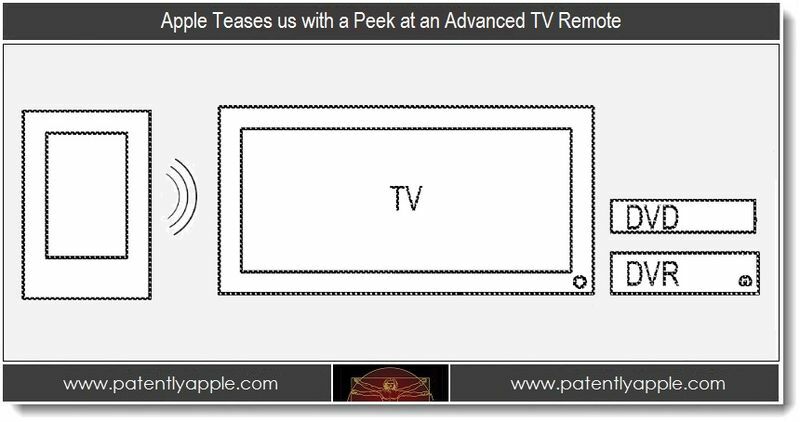 Prior to the announcement, if you’ll recall, there was great speculation as to what Apple would be announcing regarding its Apple TV line. It had been speculated that what Steve Jobs once mentioned as a hobby of Apple’s would soon become one of its next “big things”. Needless to say, we were all more than a little disappointed to learn that they not only weren’t releasing a new HDTV, but they were merely rolling out a “newish” Apple TV 3 packed into the same little black box. Simply take a photo of your current TV remote and it sends it up to iCloud for analysis. 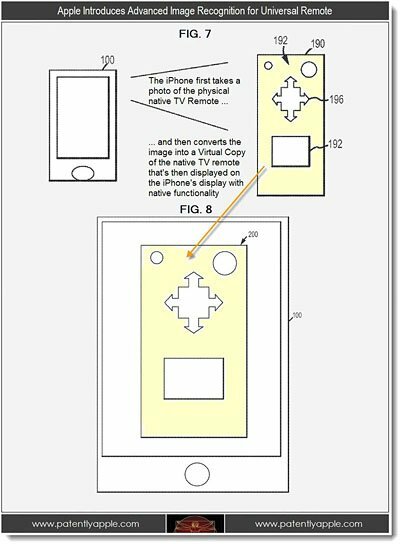 It then sends a “virtual copy” of your remote, functionality and all, to your iPhone. 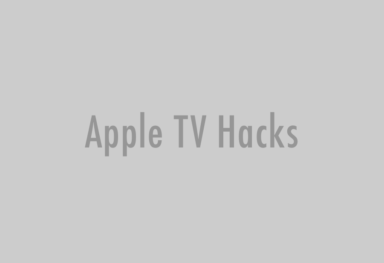 You’re now able to control your current TV with Apple’s advanced universal remote and enjoy all of Apple’s TV remote features and likely tie-in products and services. If this is a sign of things to come… we may be satisfied yet. 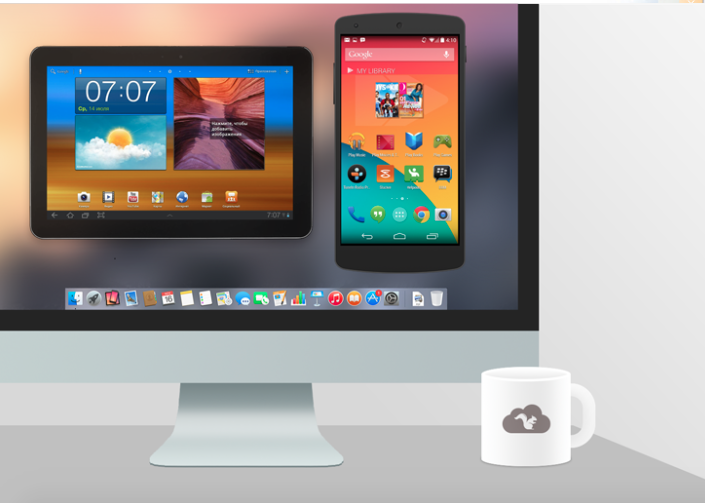 After all Tim Cook did claim that we should keep on the lookout for the things to come in 2012! Read the detailed description of the new Apple patent on Patantly Apple. No new Apple TV at WWDC10? No new Apple TV at all? 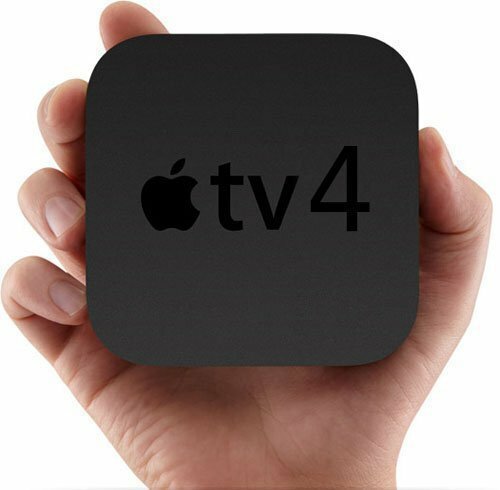 Apple TV 4 with gaming and HomeKit integration coming this fall?